ht be difficult to access those files. To solve this problem Digital Asset Management software is used which in turn saves your company’s time, money. A DAM is an alternative to task manager and file organizer along with this it helps you to store your assets and share them. In today’s digital era asset management has become a necessity to have a backup and share the files. So here some of the best digital asset management has been coated from which you can choose the best fit. 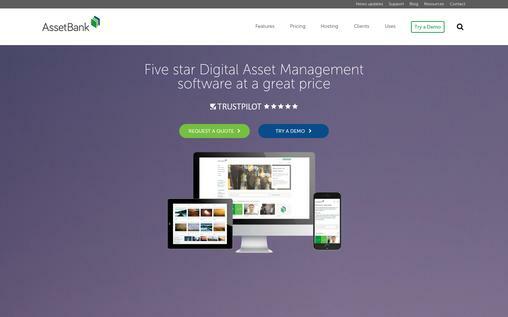 Thirdlight is one of the best available asset management software online. It collects your photos and digital media files and makes them user-friendly and web based applications. You can access your media files from any PC, laptop, mobile devices. 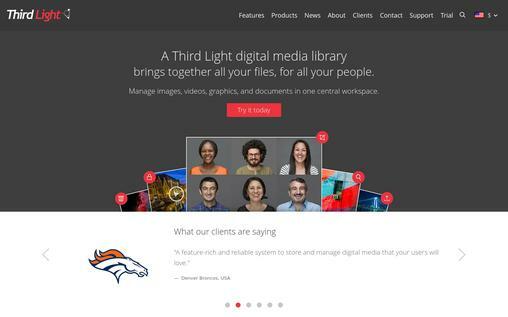 The starting price of ThirdLight software is $230/month which provides you with 120Gb storage capacity and then the price goes on increasing with increasing features. 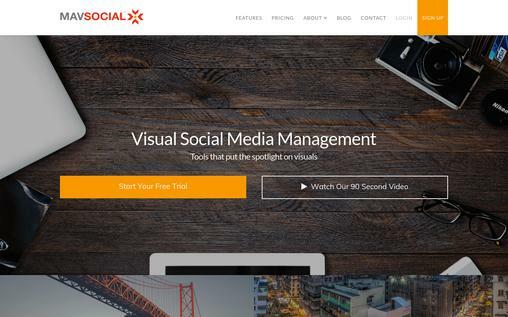 MavSocial provides a solution that is free and easy to handle. The digital assets stored in MavSocial are stored and organized together without the use of a lot of tools. Social media management is time consuming and difficult task, but MavSocial makes it look easy to handle and use. To get start on Mavsocial it gives you the free version which includes 1 user and 2 social media sites. Then you can upgrade your services to professional version which start from $59 per user/ month. 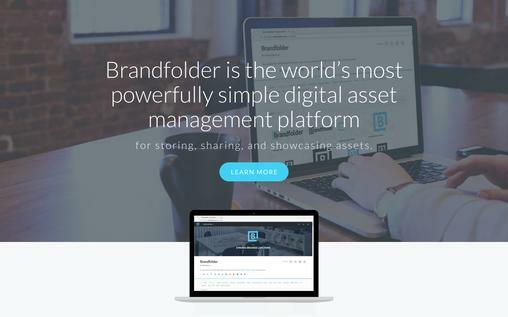 Brandfolder is one of the most dominating and easy digital asset management platform available online. It is used to store, share and exhibit your assets and simplifies it by putting user and asset on the same page. Brandfolder provides you with the free version for trial and then the price go on increasing with increase in features. 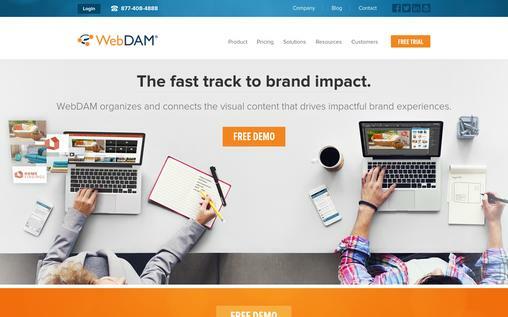 WebDAM is the most cost effective and impressive digital asset management software available.WebDAM helps to organize your digital assets and get the full benefits by making them easy to schedule, share and distribute. It has the entire latest feature available online which makes the work faster and produces powerful results. To get the right price plan for your company you just have to complete a form and customized rate will be available to you. AssetBank provides a trial version to experience its services and then it starts charging from £295 per month which includes 50+ users which go on increasing with the advancement of the features. 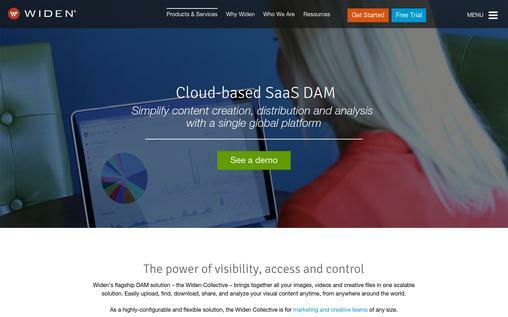 Widen is content technology company and is one of the most popular software available online. Widen is very easy to use and have automatic interface. There are a large number of features which manage marketing and creative workflows and ensures that data is connected. The average cost of services provided by Widen is $20k -$30k per year. The yearly subscription is based on numbers of users, storage and other features. 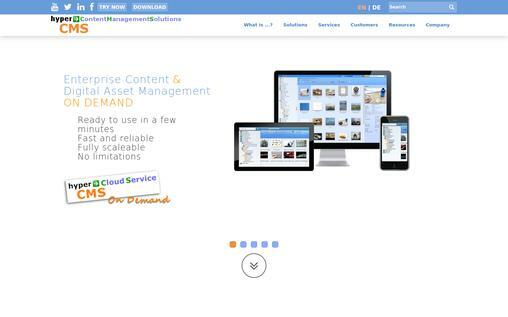 It provides the single hub to the customers to manage their digital assets. You can connect to one community and use the DAM tools. It is supported by Widen but it deals with support, news and state to help the user. The average cost of services provided by DigitalAssetManagement is $20k -$30k per year. The yearly subscription is based on numbers of users, storage and other features. Three plans are available for the customers to choose from ie basic, premium and priority.The basic plan starts from £199 per month and then cost price of the plan go on increasing with features. It provides the simple, easy and fast method to manage your digital assets. There is no need to install the software only you need is to have a browser. It is the most famous online digital asset manager available. 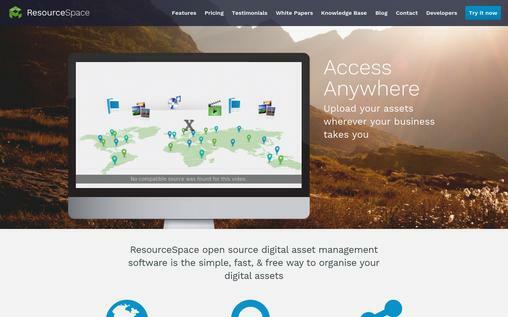 ResourceSpace provides you with free version as it is a free software and then its price starts increasing from $1260 and so on with the increase of features. 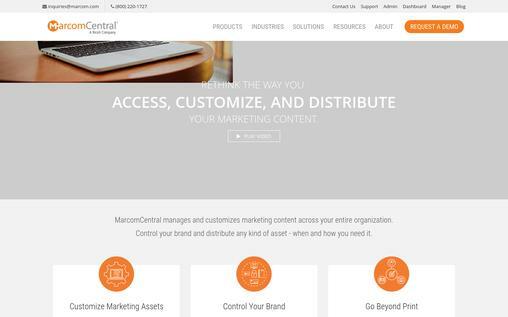 Marcom personalize and regulate marketing content the digital assets in your organization. It controls and send all the assets whenever it is needed. Marcom gives the free version of its services to you and then the cost of its services go on increasing with the increase in functions. 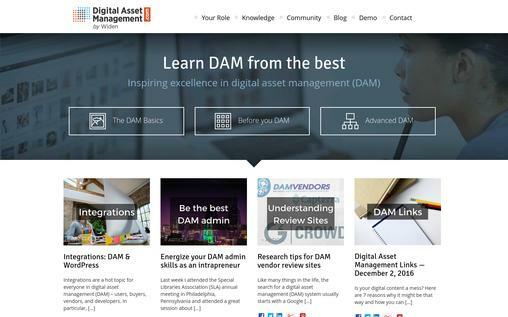 I hope these 10 online digital asset management tools are useful for you. So choose the best according to you requirement. Is any better online DAMs tool missed? Share it in the comment box below and we’ll look forward to review it.